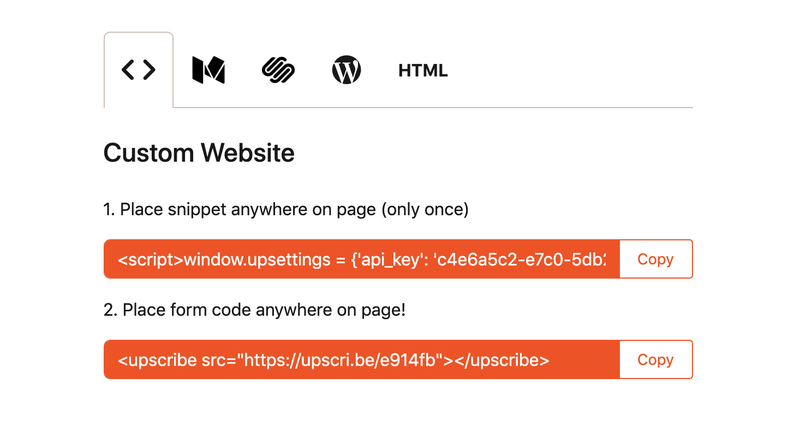 First things first; create a new form (or go to one of your existing forms in Upscribe). Customize the colors, fonts, fields, etc. To match your brand.